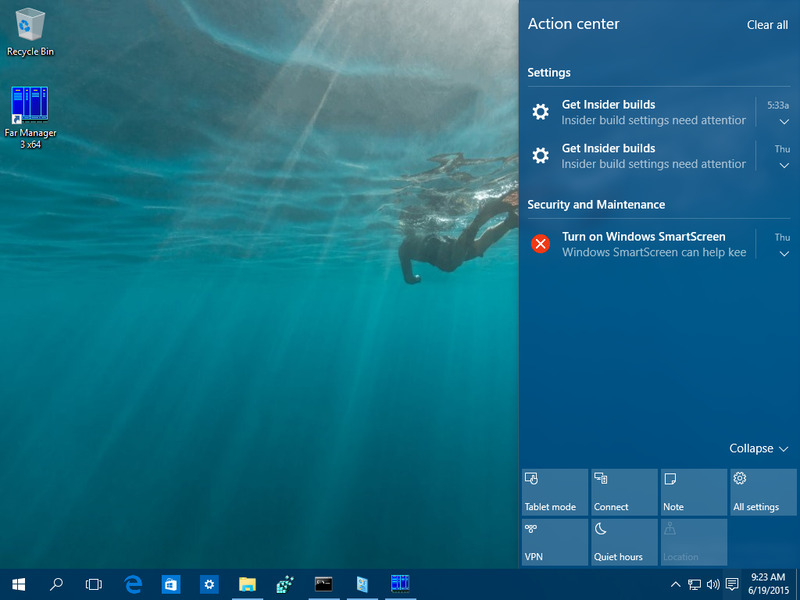 Windows 10 officially launches this week, so if you’re going for an immediate upgrade from your Windows 7 or Windows 8/8.1 computer, this guide will get you up to speed as quickly as possible. Windows 10 officially launches this week, so if you’re going for an immediate upgrade from your Windows 7 or Windows 8/8.1 computer, this guide will get you up to speed as quickly as possible. 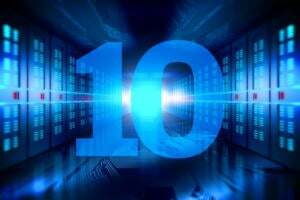 It covers the main features new to Windows 10. We start -- appropriately enough -- from the Windows logo (Start) button. The classic interface returns in a new form. 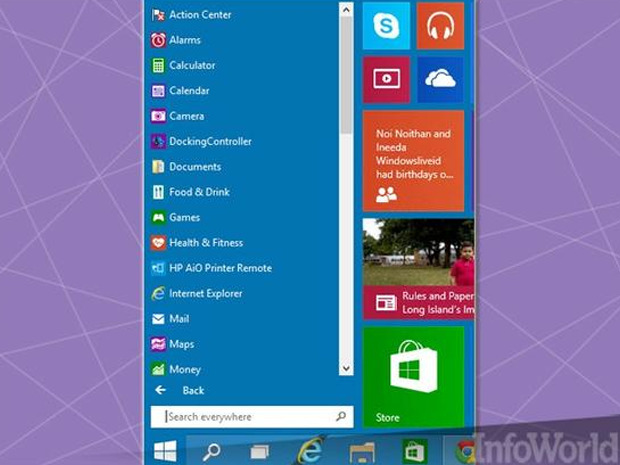 Click the Windows logo button, and the Start Menu interface of Windows 10 pops up. 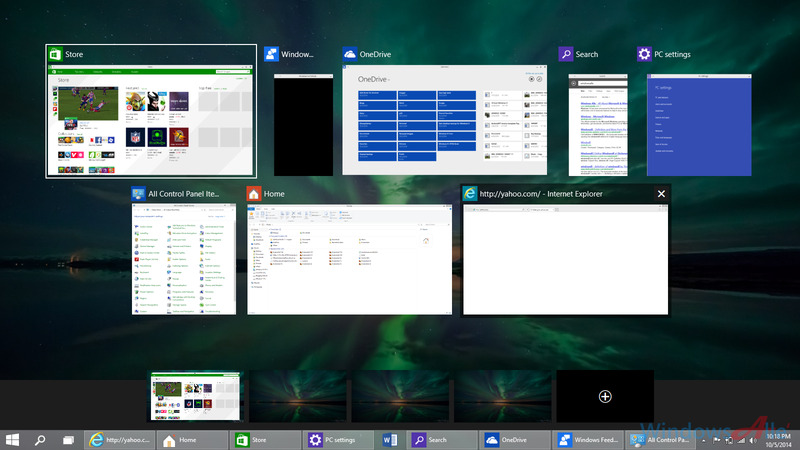 It looks similar to the one last seen in Windows 7, but with the Windows 8/8.1 Start Screen sized down into a panel stuck to its right. 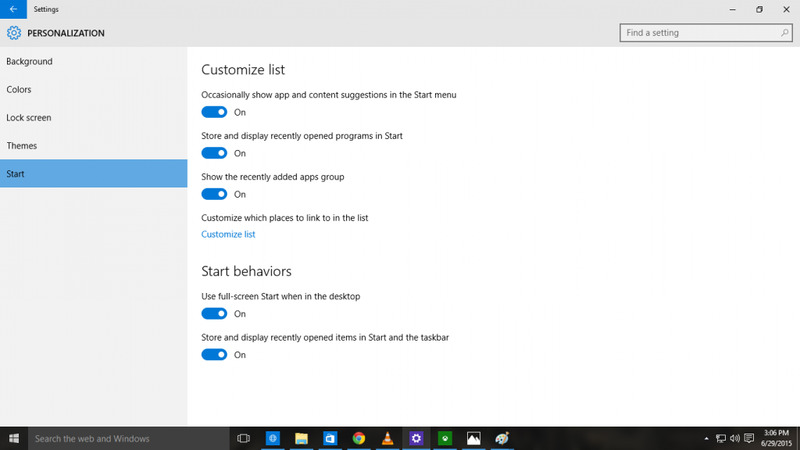 You can resize the Start Menu by clicking-and-dragging on its top or right-side border. 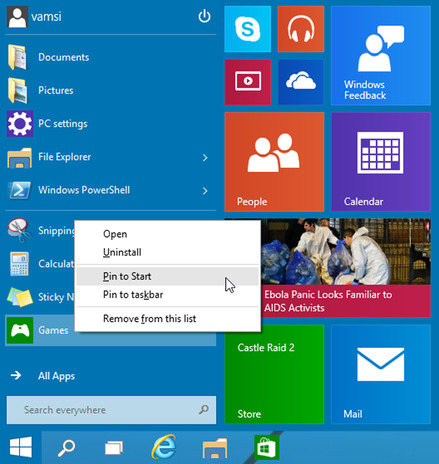 As in Windows 8/8.1, clicking a Tile launches its corresponding Windows app or desktop application. To move a Tile, you click on and drag it to another spot on the layout. 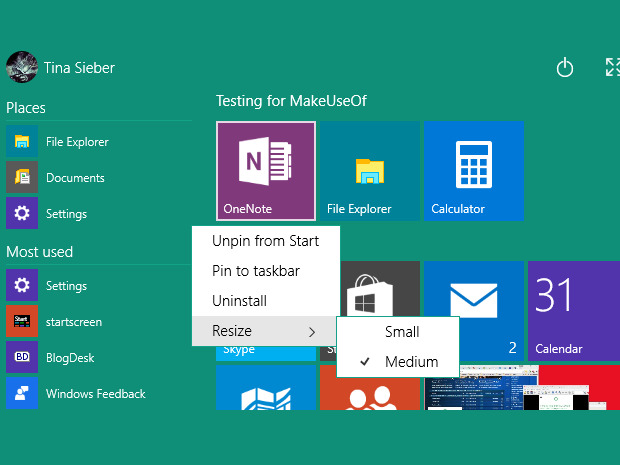 Right-click on a Tile and a small menu pops open which gives you options: Unpin from Start, Resize, Turn live tile on (or off), Pin to taskbar, and (if available) Uninstall. Situated at the lower-left corner of the Start Menu (and right above the Windows logo button) is “All apps.” Click these words and the left panel will switch to an alphabetical list of all programs (both Windows apps and desktop applications) that are installed on your computer, and their folders. Any of these listings can be turned into a Tile by clicking and dragging it to a spot on the right half with the other Tiles. 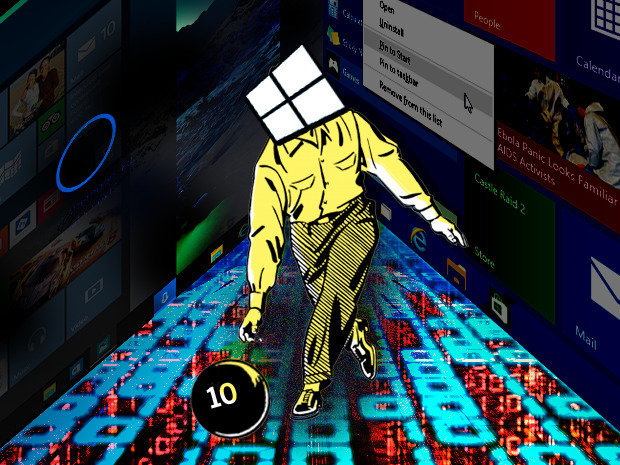 Windows apps now launch in resizable windows, just like desktop applications, that you can drag-and-move to other areas of the desktop environment as you please. Their title bars also have the familiar trio of Minimize, Maximize/Restore Down, and Close buttons at their upper-right corners. 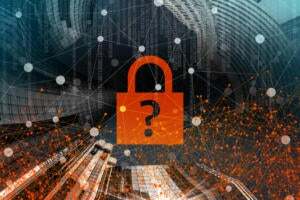 Alternately, right-clicking on a program listing will trigger a small menu, which lists, among its options, pinning the program listing as a Tile on the Start Menu, or onto the taskbar. In fact, it may be initially difficult to distinguish between Windows apps and desktop applications, but one clue is that most Windows apps have a settings button (an icon with three bars, sometimes referred to as a “hamburger”) located toward their upper-left corners. 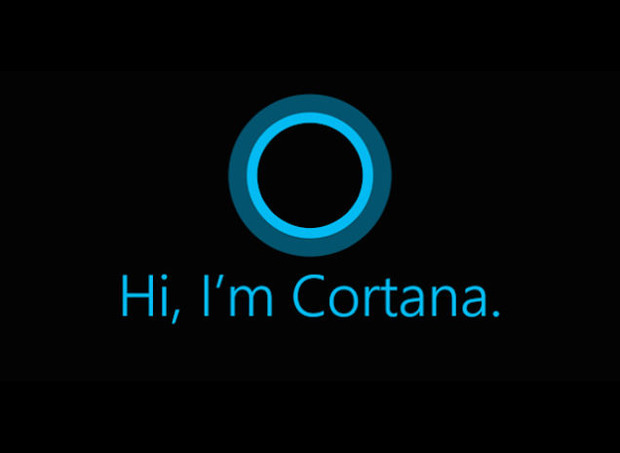 You can set Cortana to activate whenever you say aloud to your computer’s mic, “Hey, Cortana.” From there, you can ask her something, like “Hey, Cortana, what is the current temperature?” A card with a weather forecast will sprout from the search box, and a female voice (i.e. Cortana herself) will tell you the current temperature in your area. 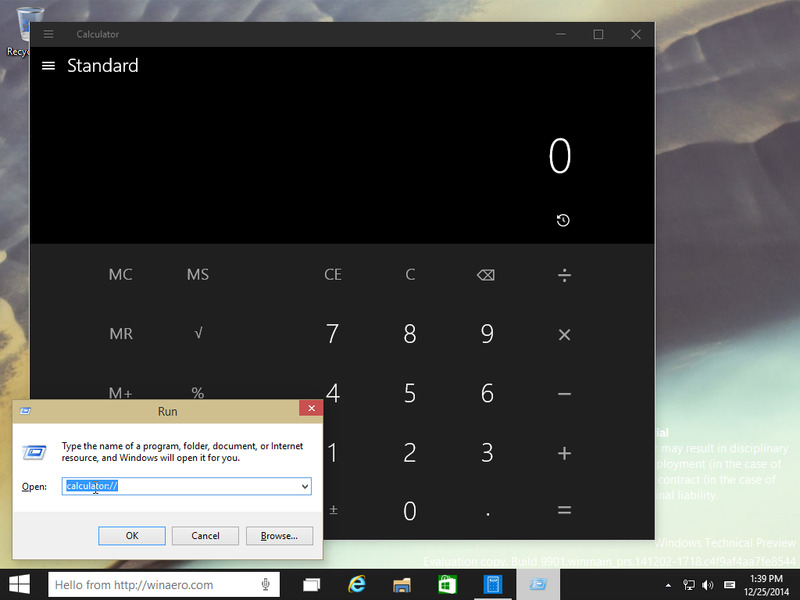 She can also be asked to perform basic calculations (“Hey, Cortana, what is 6 times 7?”) and even launch programs (“Hey, Cortana, start Word.”). 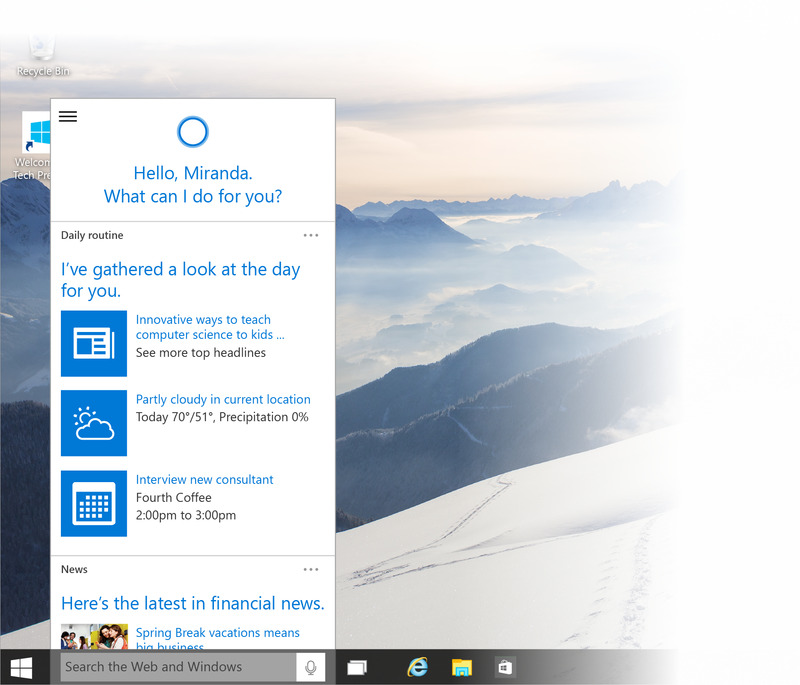 Click inside Cortana’s search box, and a panel rises showing cards of real-time information that has been personalized for you, such as your local news and weather forecast. 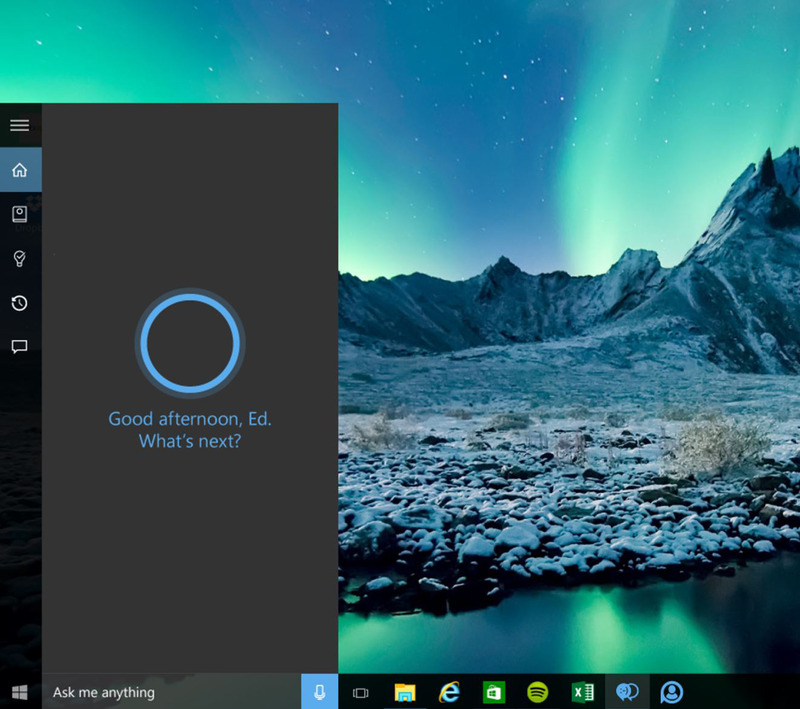 This information that Cortana presents to you throughout your day can be configured by clicking on the Notebook or Reminders settings. Windows 10 ditches the inelegant “switcher” UI of Windows 8/8.1 that you used to jump from one running Windows app to another. Instead, you use the new Task View. 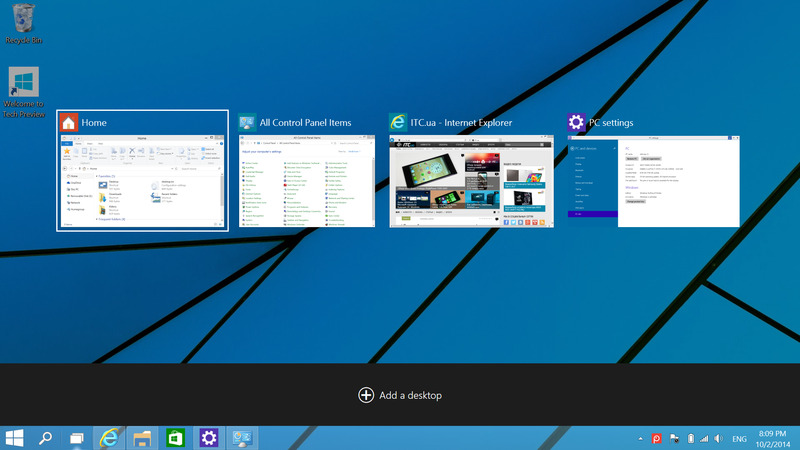 Clicking the Task View icon (which is to the right of the Cortana search box) takes you to a screen that shows large thumbnails of Windows apps and desktop applications that are running on your computer. You can jump to any program by clicking its thumbnail. Or, programs can be closed by clicking the “X” on its thumbnail. Task View also lets you run multiple instances of the desktop environment. This may be helpful if you want to organize programs you are using for personal and work reasons into separate desktops. You do this by clicking “New desktop” on the lower-right corner; a new desktop thumbnail will appear to the right of the thumbnail of your first, current desktop. You can then jump to this second desktop by clicking its thumbnail. When there are two or more desktop environments open under Task View, a program can be moved from one desktop to another by clicking its thumbnail and dragging it down and onto the thumbnail of the desktop where you want it to be moved. 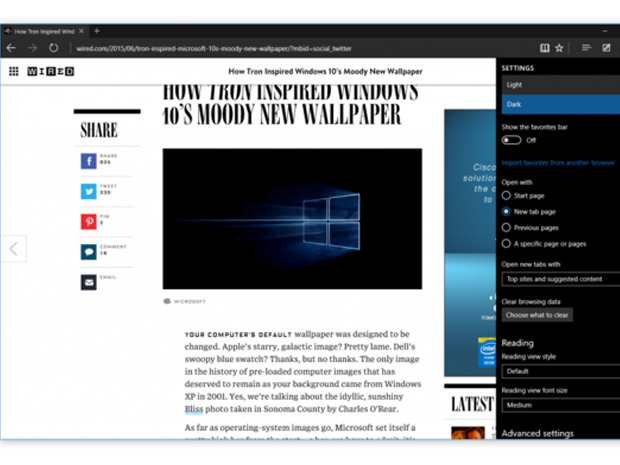 Windows 10 comes with a new web browser, Edge. It’s totally brand-new with a different codebase that Microsoft built from scratch. IE is still included in Windows 10, listed under Windows Accessories in the Start Menu, if you need it, but Edge is the default browser for Windows 10. Edge is a Windows app, so it shares the same design language as the other new Windows apps that are included with Windows 10. 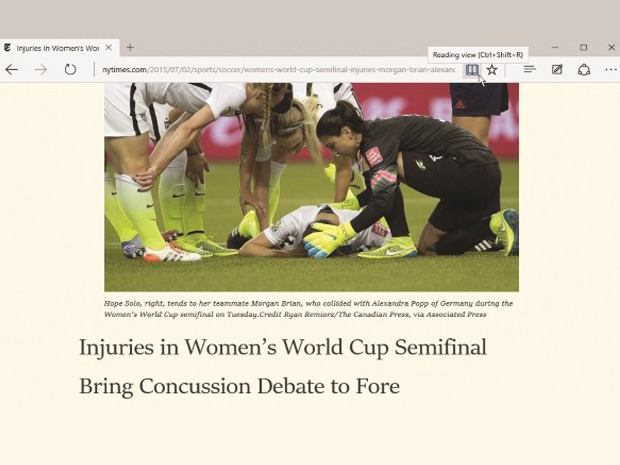 Compared to IE, Edge has a cleaner looking UI with simpler graphical elements in its toolbar. 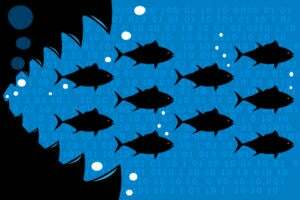 Edge can re-render certain web pages to display only the main body of text and a related image, stripping out extraneous graphics and text from the original layout, to make an online article more visually comfortable to read. To do this, click the open-book icon to the right of the URL address bar. This function isn’t available when this icon is grayed-out: Not every page is able to be stripped down to its essentials. Clicking the icon that’s an image of a square with a writing instrument will capture an image of the web page that’s open in the browser’s window, and then gives you basic drawing and highlighting tools to doodle over it. You can also annotate the image with notes you type in. Click the Action Center’s icon in the notification area (to the immediate left of the clock and date) to evoke this new panel, which slides in from the right. It lists important notices about your computer’s hardware and programs that are running. Along its lower part, the Action Center provides several buttons that let you access hardware settings faster. Clicking the “All settings” button on the Action Center panel will take you to a new Settings interface. This is the first attempt to merge the PC Settings (introduced in Windows 8) and classic Control Panel UIs into one. When you click the System icon here, you’re taken to a new version of what was called the “PC settings” menu under Windows 8/8.1. 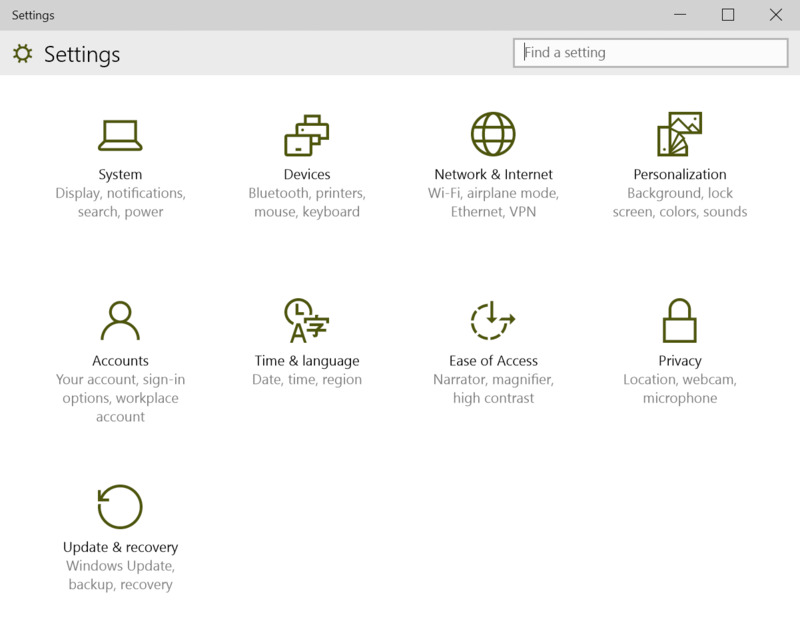 The Control Panel is still available in Windows 10, but some of its settings have been moved to PC Settings. On the Action Center panel is a “Tablet mode” button. 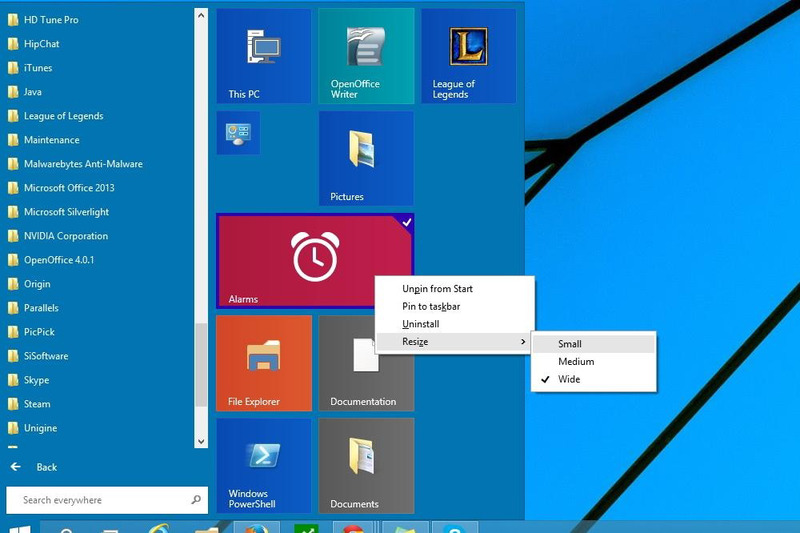 Click it, and the Start Menu expands to fill the entire screen whenever you click the Windows logo button. 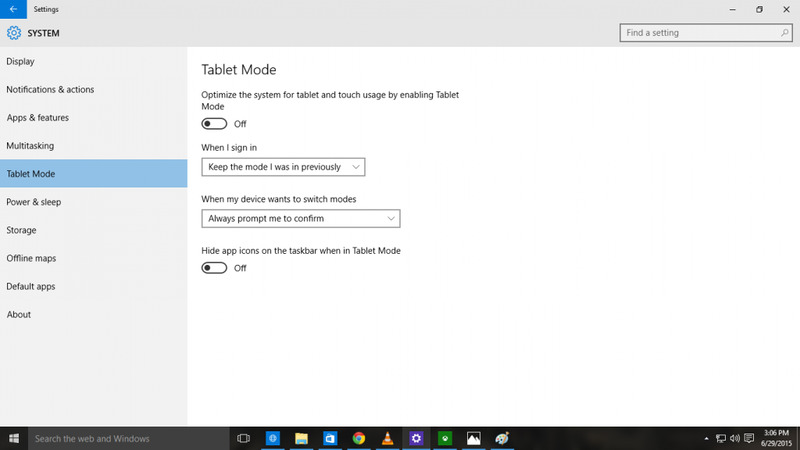 Tablet mode also locks out the user from interacting with the desktop environment. The desktop is grayed out to indicate this. As its name implies, this UI is designed to be used with a tablet, but you can still interact with it on a computer that doesn’t have a touchscreen. You may want to use it when you don’t want to be distracted by the desktop, for example. Two main things to keep in mind while you are in Tablet mode: Icons for actively running programs do not appear on the taskbar. (This can be changed under the System menu.) 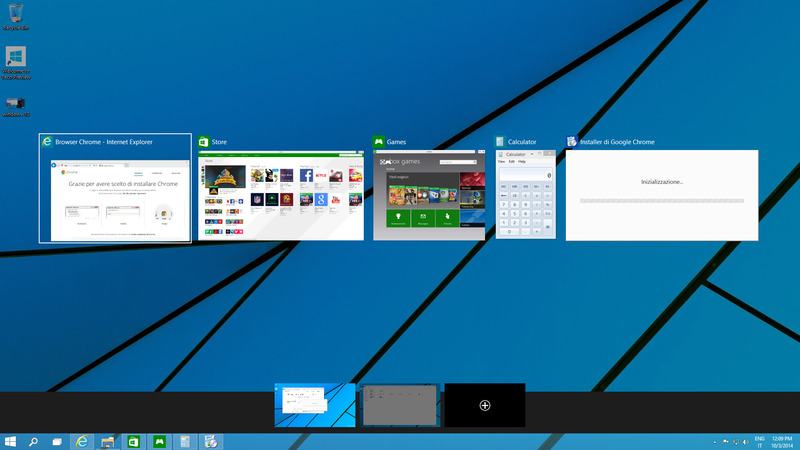 And Windows apps (and, for that matter, desktop applications) will display at full-screen when launched. How to solve Windows 10 crashes in less than a minute.